Explore Iloilo is a destination guide about travel and socially relevant developments in Iloilo and Western Visayas Region in the Philippines. 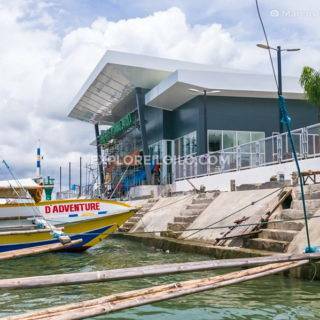 Our mission is to inform and inspire people about the multifaceted potentials of Iloilo and the rest of the region. We aim to fill the need for the promotion of Iloilo to the global audience and bring about change in the Iloilo community by making locals and potential visitors realize that Iloilo has a lot to offer. Our blog and guides created by passionate contributors connect the global community to helpful information on travel, real estate, and exciting developments happening in Iloilo and Western Visayas. Explore Iloilo was founded in 2006 by Marcos Detourist. Back then, he noticed that information on the web about Iloilo was sorely lacking. Inspired by his enlightening travels around the province and experiences growing up in Iloilo City, he started Explore Iloilo blog to fill the need for the online promotion of Iloilo by showcasing the beauty of Iloilo to Ilonggos and non-Ilonggos alike and share updates on exciting developments happening in Iloilo and the rest of the region. At a greater scale, he wanted to let the global community explore Iloilo through his blog in hopes of making people realize that Iloilo, too, has a lot to offer. 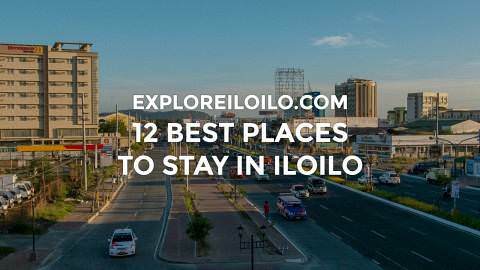 Fast forward to 2015, ExploreIloilo.com has grown into one of the top travel and hyperlocal websites in the Philippines with over 1 million pageviews annually and 70,000 total followers on its subscription channels and social profiles. It is ranked highly by search engines and appears on the first page of organic Google, Yahoo and Bing search result pages for many competitive keywords related to Iloilo.